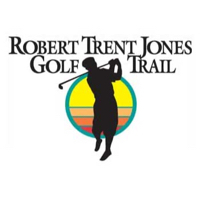 Includes: Standard Inn room, one 18-hole round of golf, cart, unlimited use of the practice facility and all-you-can-hit balls on the driving range. Also, receive a special "Stay and Play Golf Gift" when you arrive to use during your stay! 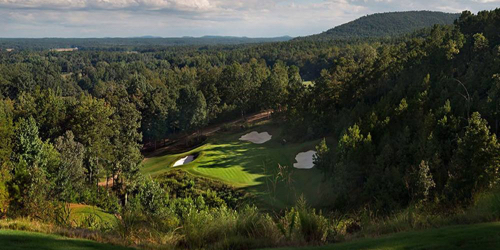 FarmLinks Golf Club at Pursell Farms reserves the right to change price and offer at anytime. Prices and offer are subject to change without notice. GolfAlabama.com is not responsible for errors posted in this golf package.